Jean-Paul DuQuette This will probably replace Nobukazu Takemura's Hoshi no Koe as my favorite album to drift off to sleep with. And I mean that in the best possible sense. Favorite track: 可见光. Emily Violet Hypnotic, dreamlike, and just gorgeous. An album that soothes and steals you away. 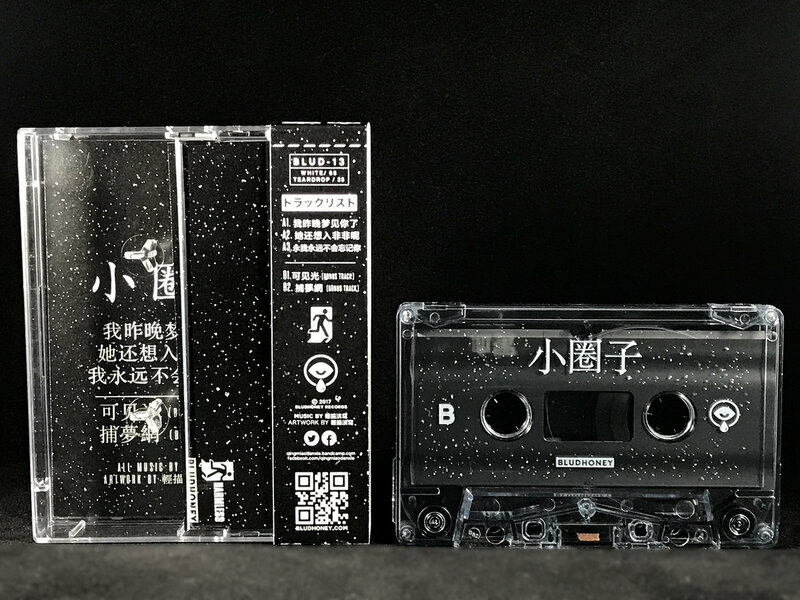 Favorite track: 我永远不会忘记你. sandeepdhar perfect blend of silence and beautiful atmospheric music which can't be explained..
need more information on the performer and details. 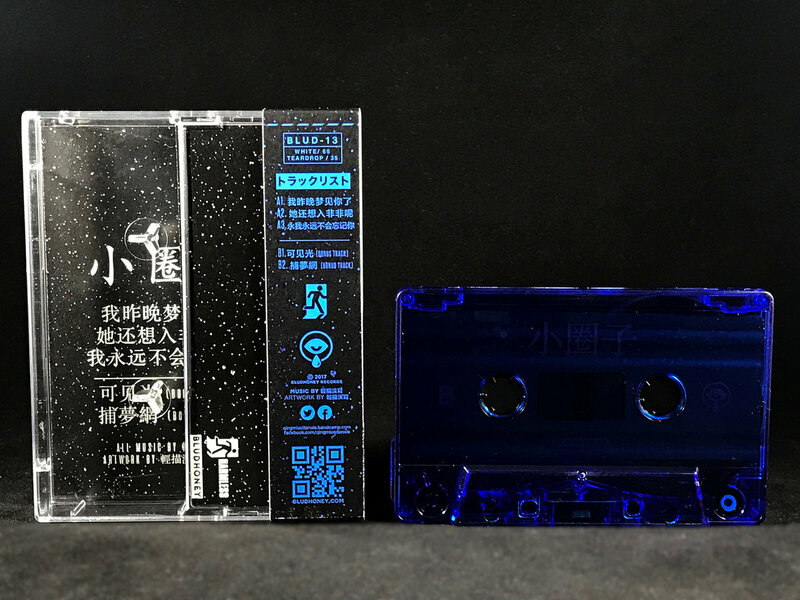 Professionally duplicated in real-time on chrome tape & housed in translucent "City Smoke" shells with white ink pad printing. Includes J-card & Japanese-style obi strip. Tapes are wrapped in parchment and sealed with wax. Limited to 65 copies. 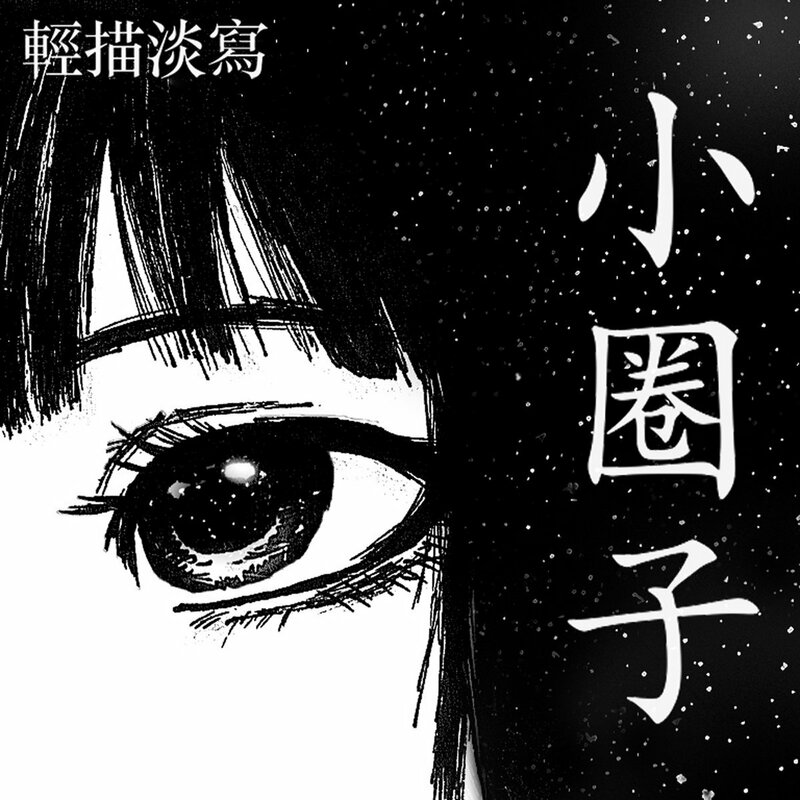 Includes unlimited streaming of 小圈子 via the free Bandcamp app, plus high-quality download in MP3, FLAC and more. Professionally duplicated in real-time on chrome tape & housed in translucent "Rain Blue" shells with subtle "teardrop" ink pad printing. Includes J-card & Japanese-style obi strip. Tapes are wrapped in parchment and sealed with wax. Limited to only 35 copies. 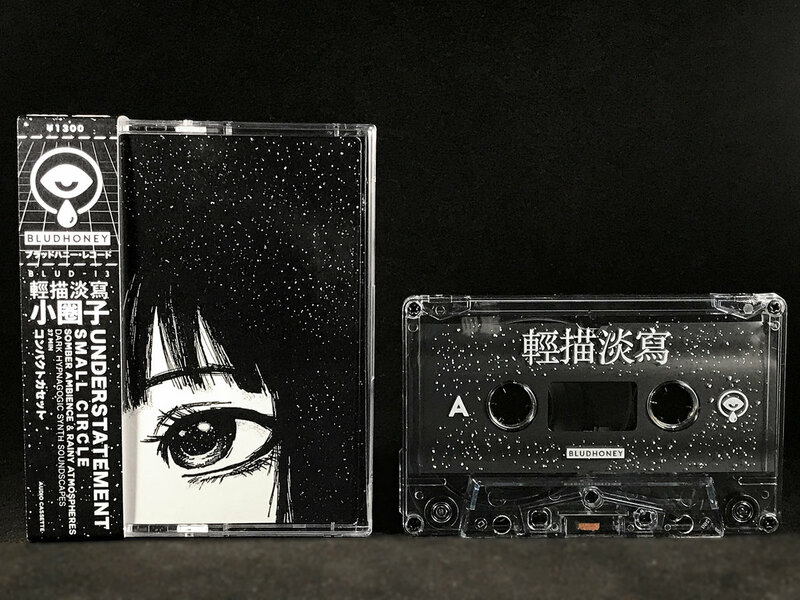 "小圈子" is a beautiful and somber ambient synth album with a rain theme, featuring haunting synth soundscapes and nocturnal field recordings throughout. 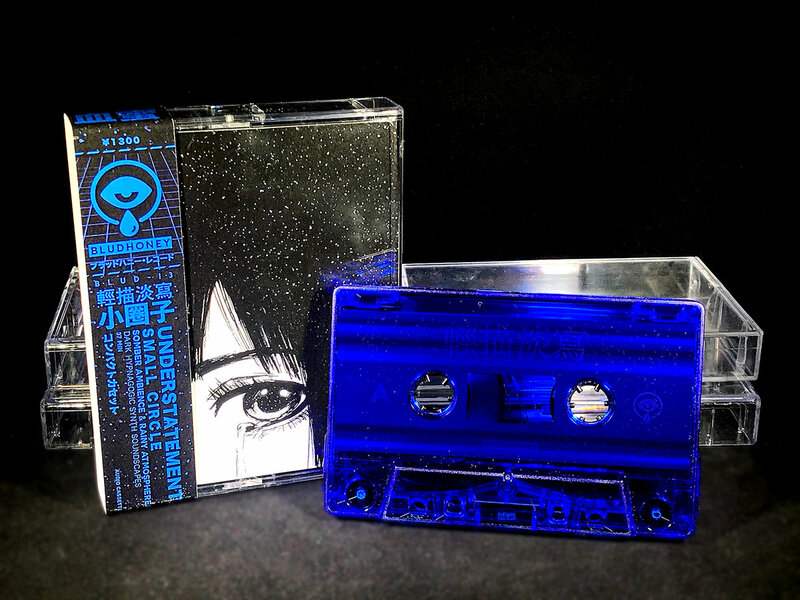 輕描淡寫 delivers a debut album absolutely dripping with atmosphere and emotion in this latest vital addition to the BLUD collection of hypnagogic synth.